NORTH ANDOVER, Mass.--(BUSINESS WIRE)-- Watts Water Technologies, Inc. (NYSE: WTS) today announced the appointment of Shashank Patel as Chief Financial Officer effective July 2, 2018. Mr. Patel joins Watts from Xylem Inc., where he most recently served as Vice President of Finance for its Applied Water Systems, Dewatering and America’s Commercial Team. During his career at Xylem, Mr. Patel held several leadership positions, including serving as interim Chief Financial Officer for nine months in 2015 and 2016. Prior to that, Mr. Patel served as Chief Financial Officer and Vice President, Finance for Xylem’s Applied Water Systems division from 2010 to July 2015. In total, Mr. Patel spent twenty one years working globally at ITT/Xylem and held several leadership positions of increased responsibilities in finance, operations, and engineering. 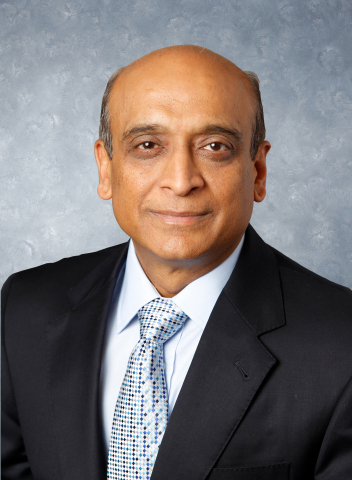 Additionally, Mr. Patel spent eight years working at Ernst & Young and obtained his CPA license in 1987. Mr. Patel earned his MBA from Claremont Graduate University and his BS in Chemical Engineering from the University of London.